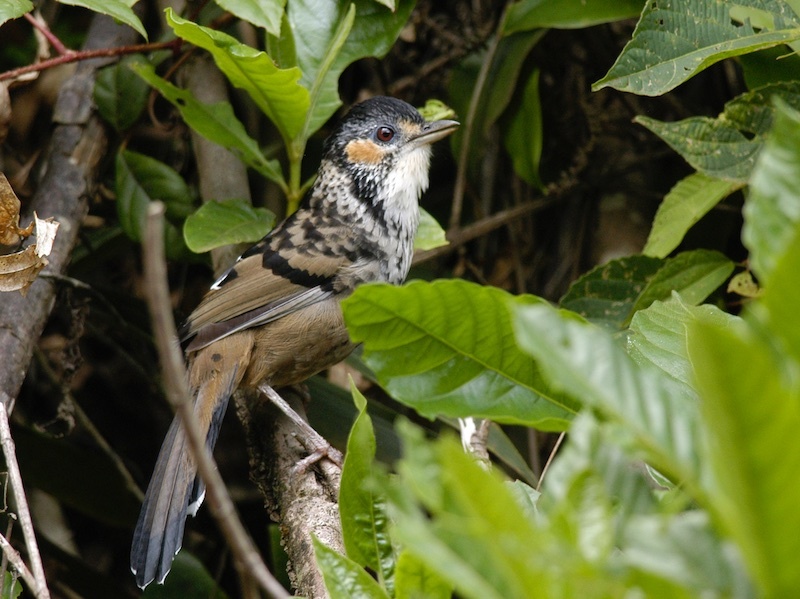 The mountainous region centred around the town of Kon Tum, Gia Lai and southern Quang Nam provinces of central Vietnam, this is also referred as a part of Central Highland (Tay Nguyen), is one of recently recognized as an EBA (Endemic Birds Area) of the World. 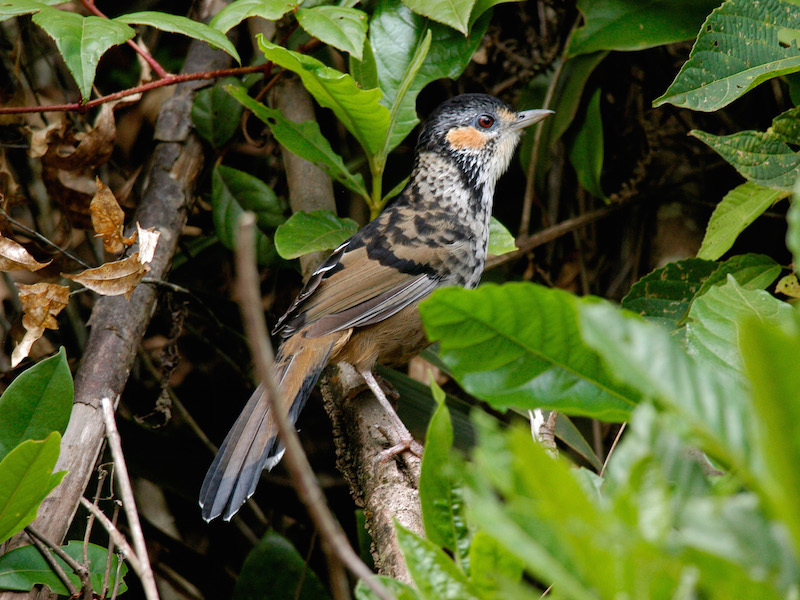 Kon Tum EBA perhaps the least known avifauna to both scientists and birders. As it is located in a “political sensitive” area, most of people who want to visit here have to obtain complicated permit to access the remote forests. 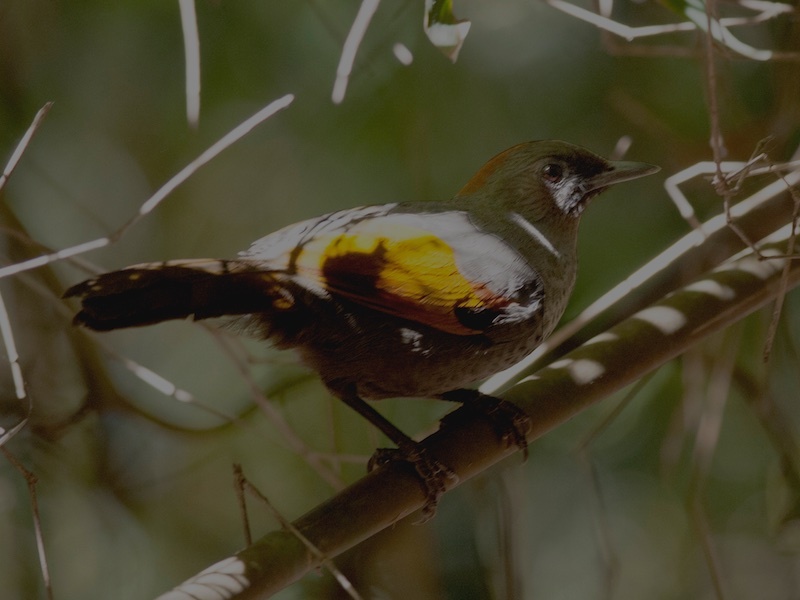 However, in recently years, the forest have been being cut down rapidly for timbers, for road construction and for building hydropower dams, the result is many bird species might disappear before we know them. 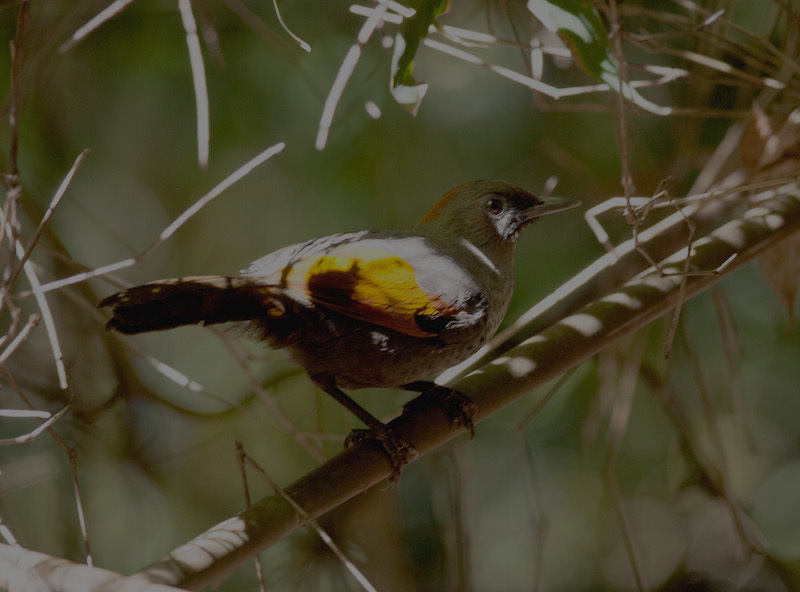 In last few years, Vietnam Wildlife Tours & Research also have had a few chances to do research in the area, the findings were so interesting, especially for those who keen to see endemicsm and laughingthrushes. There are several accessible spots nowadays where are very excellent birding, do not hesiate to contact us if you need consultancy. A forest named Mang Canh about 40 km from Mang Den town, there is a new road built for Dam construction lead to this forest easily. 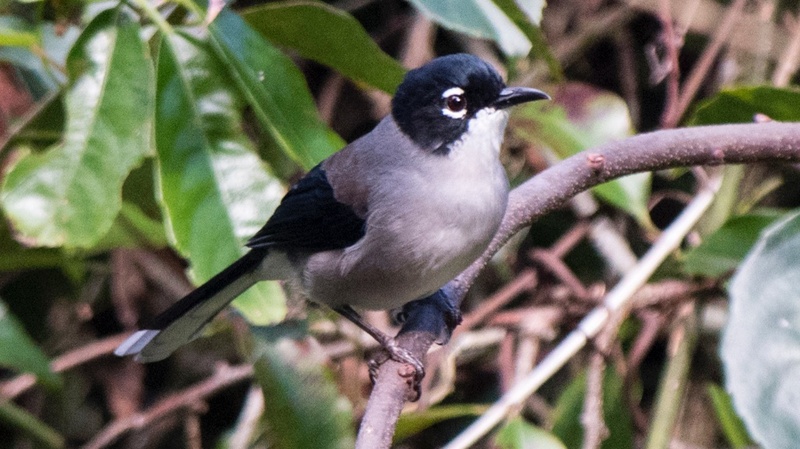 A small remaining forest along the road is home to most wanted Chestnut-eared Laughingthrush, Black-hooded Laughingthrush, Yellow-billed Nuthatch, beside Rachet-tailed Treepie, White-winged Magpie and Indochinese Wren Babbler. 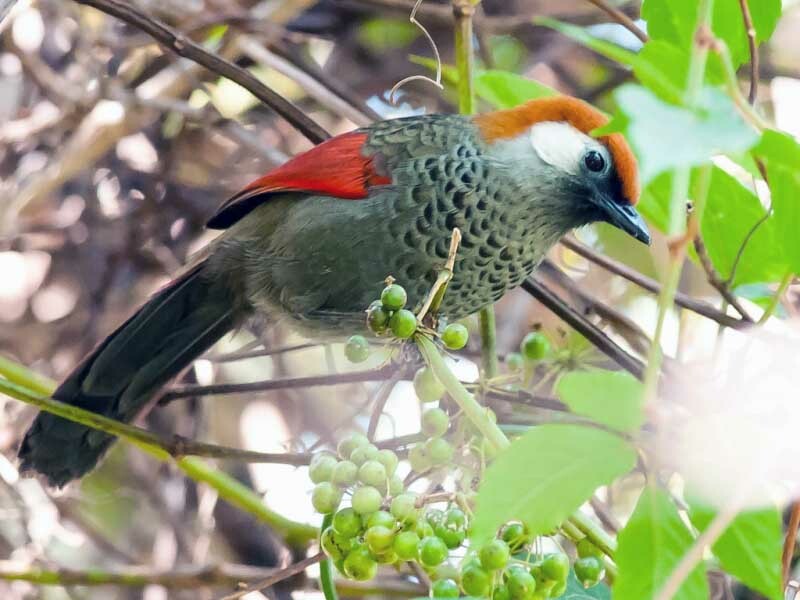 If you are the first time in Vietnam, Austen's Brown Hornbill, Rufous-faced Warbler, Indochinese Barbet are among your wish-list. 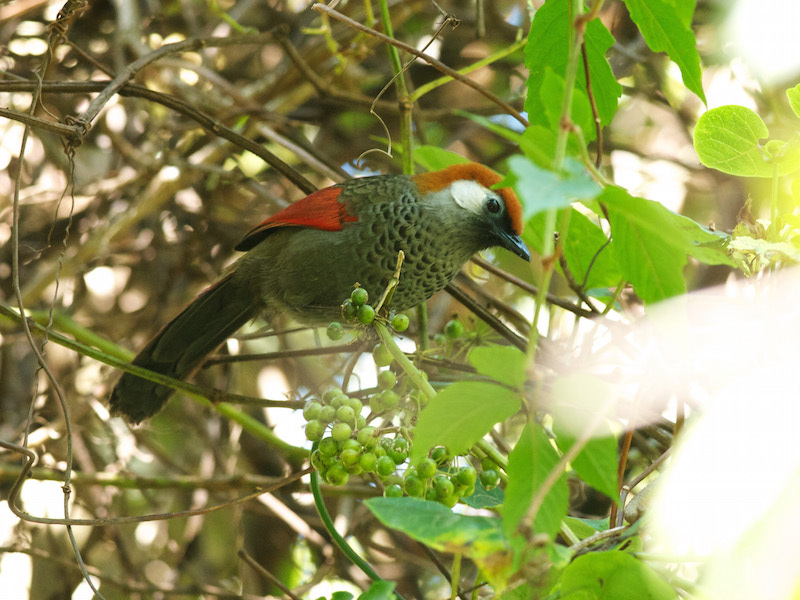 Of course there are many more too see in the central highland, a Cutia here is still unknown whether it is Himalayan or Vietnamese, Grey-headed Parrotbill which is different Black-headed from Da Lat, Green Shrike Babbler, Crested Argus (heard only), Rusty-naped Pitta, Blue Pitta, Silver Pheasant, etc and other things waiting us to find.